How does a Fly Killer Machine Works ? 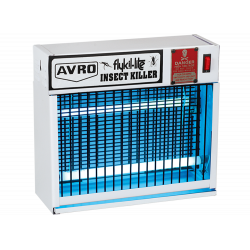 Fly Killer machines are fitted with High Tension Net & Special florocennt light. The flying insects are hypnotised and drawn towards the lure of florocent tubes of the units & die instantaneously on the elctrically charged grid. 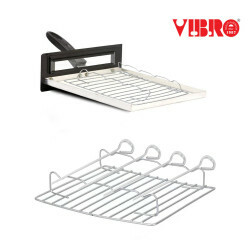 They dead insects are collected in the catchment tray at the bottom which can easily be cleaned periodically. Where can I use a Fly killer? ﻿They are widely used today in many places such as Hospitals, Restaurants, Showrooms, Clinics, Home, offices, sweet shops, bakeries, canteens, mess, kitchens, food processing units, dairies, clubs, fisheries, swimming pools, abattoirs, farm houses, bottling plants, dinning halls and many other places. Which type of flys can I use it for ? Is it safe to use a Fly Killer? 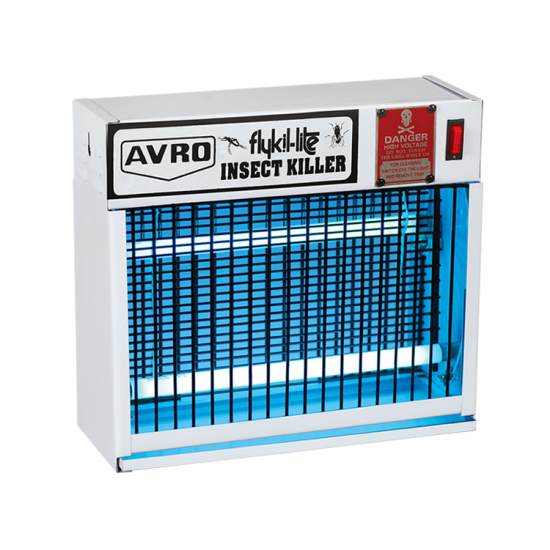 Fly killer machines do not emit any harmful radiation, waves or any smell so it is almost 100% safe to use at most places. There are different type of UV Lights. Of the three different types of UV light, AVRO Mosquito & Insect Killers use UV-A , also known as Black Light, which is a long-wave ultraviolet light in the 315 to 400 nm range. It is also the only UV-A light that is harmless to the human body and is proven to be the most attractive to insects and pests. The UV Light tubes used in all Avro Mosquito & Insect Killers emit UV Light within the 315 to 380 nm wavelength. Non- toxic and releasing only harmless Black Light. For Day flying instects like flies, Install the unit as close to the floor as possible and never over 7 feets. Install at least one unit in each section of production/packing are depending on the room size. 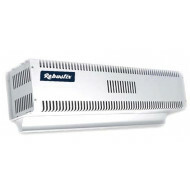 For large areas, install on the ceiling suspended unit within 10 to 12 feet from the enterance / exit. The spacing of other units should be about 4- - 50 feet from each other. It is better to avoid places where strong Air current obstruct the movements of instects towards the unit. 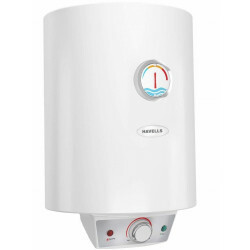 Always install unit at a distance from direct sublight and artificial lighting such as discharge lamps, these light sources affect the efficiency of the unit as flies get distracted by such lights and do not come close to the unit. Under no circumstance you should insert your hand inside the unit and touch the hi tension net while the unit is on, which will cause an Electrical shock. Small children should be supervised when close to unit and not be allowed to touch the unit. Also note that after unit is swited off some flow of current might still be there in the hi tention net so direct touch should be avoided. Area Coverage 300 - 400 SqFt. Special Instructions Under no circumstance you should insert your hand inside the unit and touch the hi tension net while the unit is on, which will cause an Electrical shock. 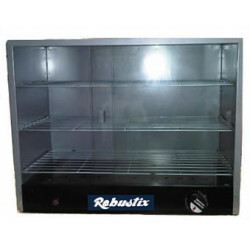 What is a Air Curtain?Air Curtain creates an invisible air barrier (curtain) between a room and its surrounding thus preventing the cool/hot air..
Key Features Dry Steam Iron Linished Aluminium Soleplate Steam Burst Feature 1200 W Power Consumption Temperature Control Self C.. This Usha room heater helps you fight winter better with its thermostat that controls the desired temperature in the room at all times. 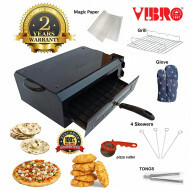 The heater off..
Key Features Temperature Control 360° Swivel Cord 1000 W Power Consumption Dry Iron Satilon Coated Soleplate The Morphy Richard..